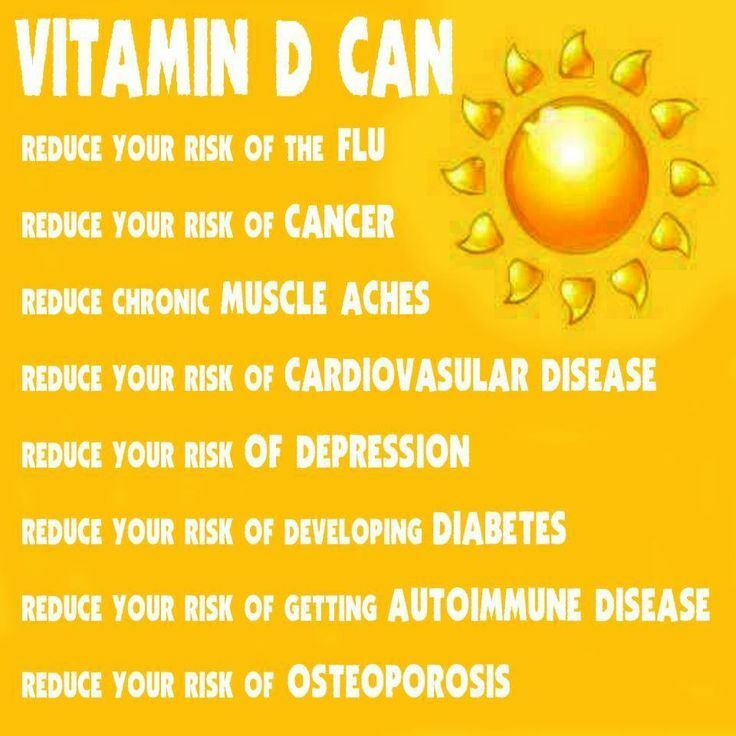 Vitamin D is a very important nutrient which plays a unique role in the human body. Its plays its function in the hormone connecting the body system. Vitamin D enhances the absorption of calcium; the process, however, starts with vitamin D entering your body either through the sun on your skin or is consumed through food or a supplement. It is being converted to a hormone as it connects the kidney to the liver. The name given to the hormone is Calcitriol or the activated vitamin D. The types of vitamin D are the D2 and the D3. The method in which vitamin D is supplied to the body is from food ingestion to the body while there is a natural chemical reaction in the skin from exposure to the sun in the case of Vitamin D3. How is vitamin D of great importance to the body system? Your body cannot absorb calcium without vitamin D which results in your teeth and bones being weak and frail. Calcium is being absorbed through the activity of vitamin D speeding up the rate of reaction. The immune system maintains itself through the work of vitamin D and neurotransmitters just like the Serotonin. The side effect of this is that the brain may be affected and gradually leads to the mental illness. Regions of the brain that are linked to depression have been found to be receptors for vitamin D.
What is the quantity of vitamin D needed by the body? Your body needs 600 IU(International Unit) of vitamin D per day for all ages, beginning at one-year-old through 70 years old, this is in accordance to guidelines set by the Health and Medicine Division (HMD) of the National Academies. The Recommended Dietary Allowances (RDA) for people above 70 years increases to 800IUs per day. Through statistics, it was gathered that the deficiency of Vitamin D covers 70% of the US population. What this implies is that, there is a high rate of people living with some areas of their body that rely on this nutrient and lacks it, deteriorate or change causing varieties of problems including depression and anxiety, constant ailment, muscle or bone pain, exhaustion, hair loss or bone mass, and wounds that are slow to heal. Excessive fatigue, most especially in women. This is likely due to the role of vitamin D in brain chemistry. Regular illness and constant infections. This brings us back to the reason for this article; can a vitamin D deficiency affect mental health? It was discovered that the mood of a person can be controlled by the amount of vitamin D taken, and this is an important role it plays. Depression and vitamin D deficiency: due to change in seasons, shorter day and longer nights, a longer day and shorter nights which we are aware of, to some people, when we experience shorter day, this marks the beginning of a season of depression. Vitamin D serves as a positive energy from sun rays. Due to research, lack of vitamin D can make a person more depressed than any other deficiencies. Anxiety and Vitamin D deficiency: Seasonal affective disorder (SAD), is closely tied to seasonal changes and sunlight exposure- the reason behind the name is considered a type of depression and symptoms may lead to or may include feelings of anxiety. For Instance, persons with people with the regular disorder may suffer from memory loss or other related predicaments. Though this feeling can be linked to lack of vitamin D from direct sunlight. A patient that is constantly ill, due to a lack of vitamin D, will definitely feel depressed and have anxiety all the time. The role vitamin D plays in the brain, gives us an explanation as to why there are several links between a vitamin D deficiency and mental health issues like bipolar disorder, schizophrenia or schizoaffective disorder, they may not be fully understood but the correlation is undoubtedly present. 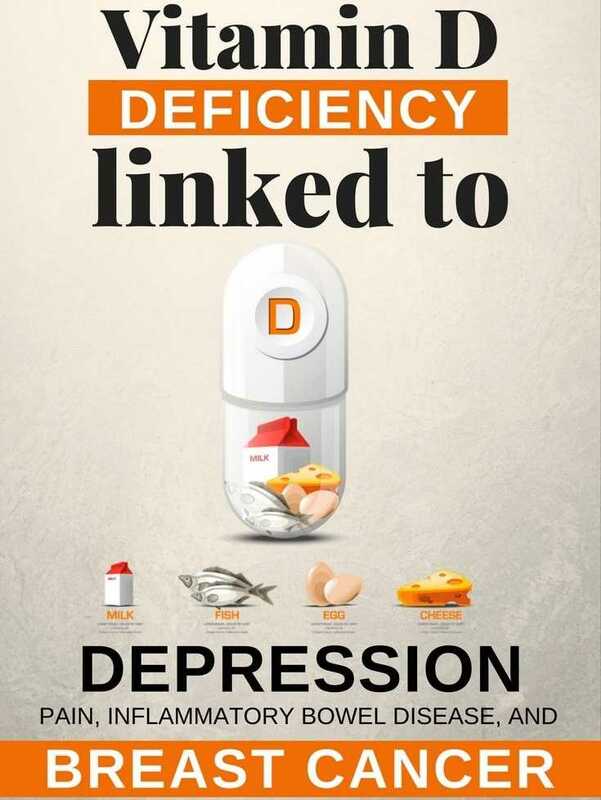 This brings me to a conclusion that yes; a vitamin D deficiency can affect mental health, including depression and anxiety.